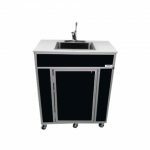 One basin, self-contained, portable sinks come in a wide variety of style and design features. 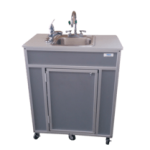 They provide convenient, portable running water wherever you need it. 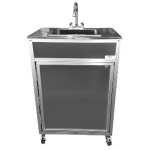 Most of our portable one basin sinks are compact enough to fit almost anywhere! 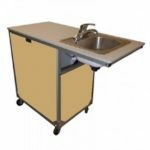 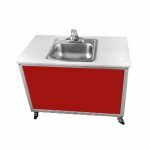 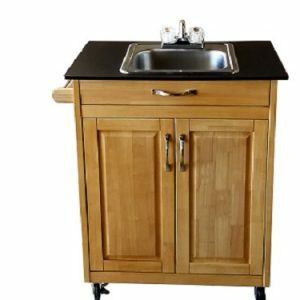 From our shampoo sink, toddler sink and hand washing sink, to our science lab station and food service cart, we’re sure you’ll find a sink that can get the job done. 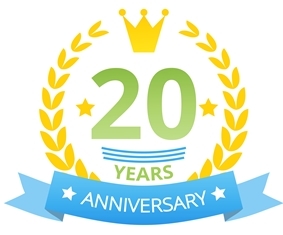 Still can’t find what you are searching for? 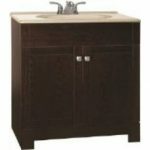 Call 1-800-513-8562 and we’ll help you design the sink of your dreams. 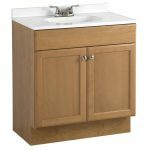 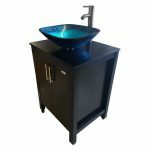 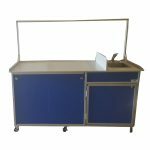 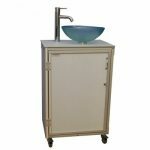 View cart “Single Deep Basin Self Contained Portable Sink Model: PSW-009” has been added to your cart.